And, one such must-visit place is the Valley of monks and – don’t mix here- we are not talking about the Kashmir Valley but Spiti Valley which still tells the tale of untouched beauty. Travelling is an experience. It frees one’s soul from burden and brings rich taste to those who enjoy the luxuries of paradise. The Spiti Valley is located in the farthest corners of Himachal and boasts of beauty, culture and adventure. The landscape is breath-taking yet harrowing so you definitely need a 4 X 4 car to sustain the perils of the journey. It is a desert mountain valley located high in the Himalaya mountains in the north-eastern part of the Indian state of Himachal Pradesh. The name "Spiti" is derived from "The Middle Land", i.e. the land between Tibet and India. There are two major routes to reach the region. 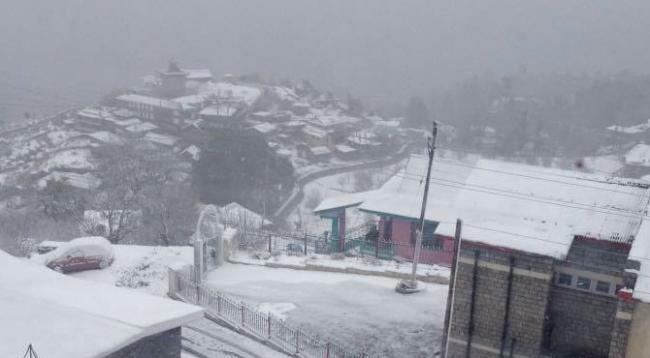 Along the northern route from Manali, Himachal Pradesh or Keylong via the Rohtang Pass or Kunzum Pass one can respectively reach the periphery. Otherwise one needs to cross Kaza and Kalpa to reach the beautiful valley which lies in the North East of the Indian hill state. Lahaul and Spiti district are divided by Kaza which is situated along the Spiti River at an elevation of about 12,500 feet (3,800 m) above mean sea level. Nearest Airport (267 km) and Railhead (244 km) is at Shimla. 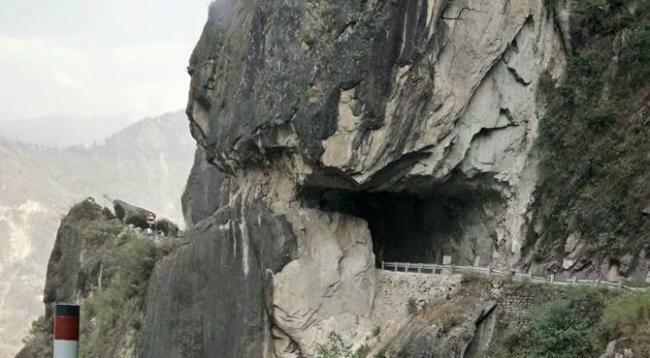 The route is on NH - 22 (The Hindustan Tibet Road) which bifurcates toKalpa from Powari. Buses and Taxis are available at Shimla and Rampur. One can also reach Kalpa via Manali - Rohtang Pass - Kunzam Pass - Kaza (400 km). 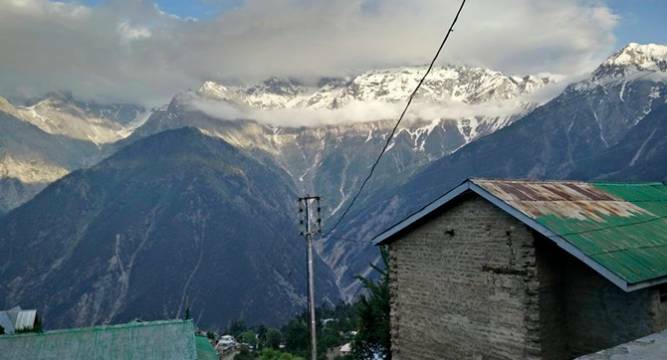 In Kalpa, it is only scenery and trekking that will drive you to try out everything. For shopping and good eating joints purposes one have to go down to Reckong Pio (nearly 5 kms). Nearby tourist spots include Suicide point, a trek to Sangla Valley and Chaka, Kinner Kailash view, Kamru and Sapni Fort. 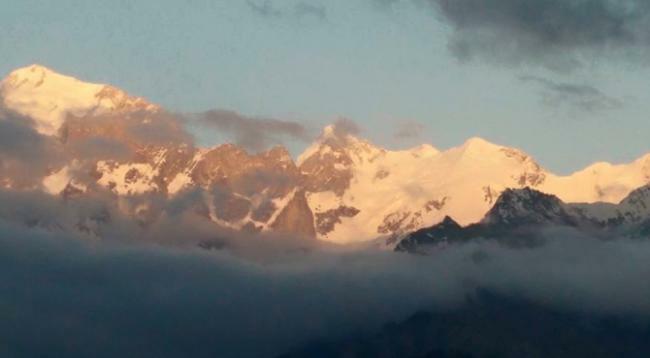 If travelling from Delhi, one need to keep an estimated period of nearly 15-16 hours to reach Kalpa. 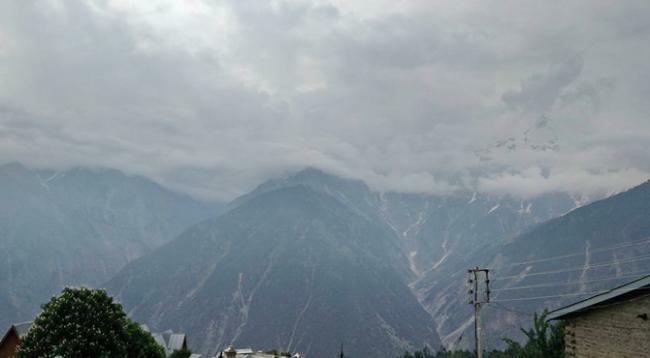 From Kalpa you can reach Kaza via Nako in again an estimated period of 16 hours as it is another 250 kms journey from Kalpa.